Luke and I met at the ripe age of 9 years old. We were in the same 5th grade class and while I would like to say we had an instant “puppy love” connection, that isn’t so much the case (or at least not for both of us). Little did I know then that the blue-eyed boy in Mrs. Mangino’s class would someday become the daddy of our two blue-eyed children! Eventually, Luke managed to make his way out of the “friend zone” and I found my 17 year old self suddenly head over heels for one of my lifelong best friends. We officially started dating on June 19, 2007. Now, 18 years after we first met, we have been together almost 10 years. Four years of college, a 9 month engagement, five years of marriage, and two kids. We have shared every up, down, and adventure together for 1/3 of my life, and, like the best things, our relationship has only gotten better with time! 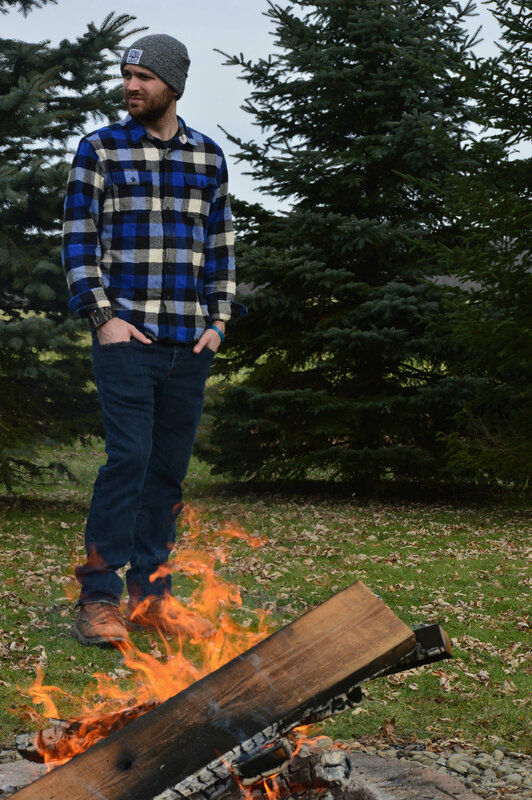 A little more about Luke: anyone who knows him knows that he isn’t one to treat himself. I mean… the man keeps an Excel sheet budget and gets his kicks from checking our bank account! So when I was looking for a meaningful gift to buy for him, I knew it would need to be thoughtful and practical in order to earn his approval. He’s adventurous, loves working in his shop in the garage, and is a technology and wood shop teacher, so whatever I found couldn’t be too fancy or fragile, either. Not exactly the easiest parameters. 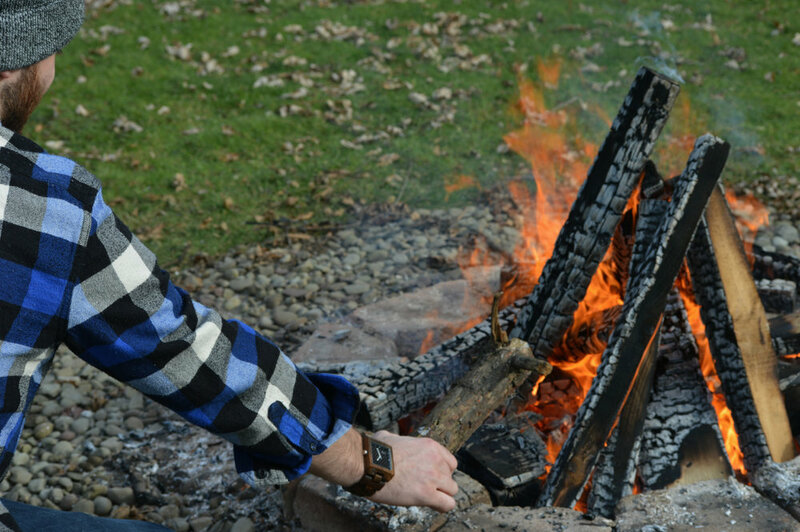 When I found JORD wood watches, there was no doubt in my mind that the Delmar Sandalwood and Obsidian Carbon would make the perfect gift for him! 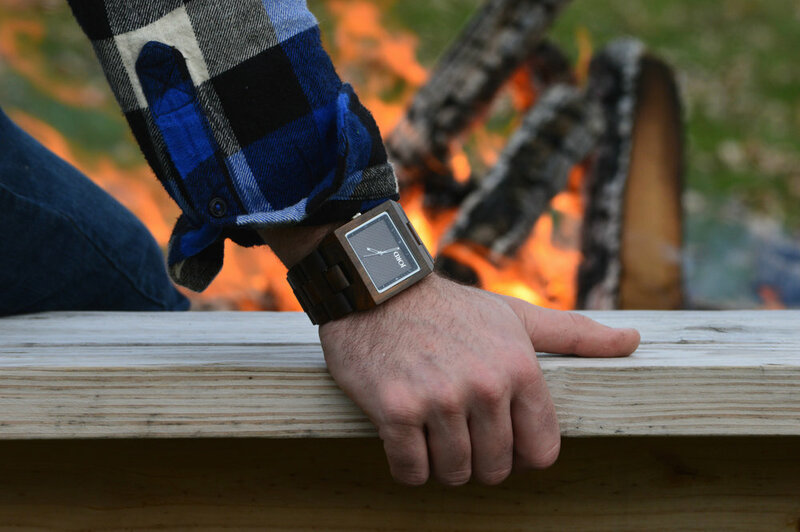 JORD watches are stylish, functional, and completely unique. I opted to get Luke’s engraved on the back with a quote from one of his favorites, John Muir. 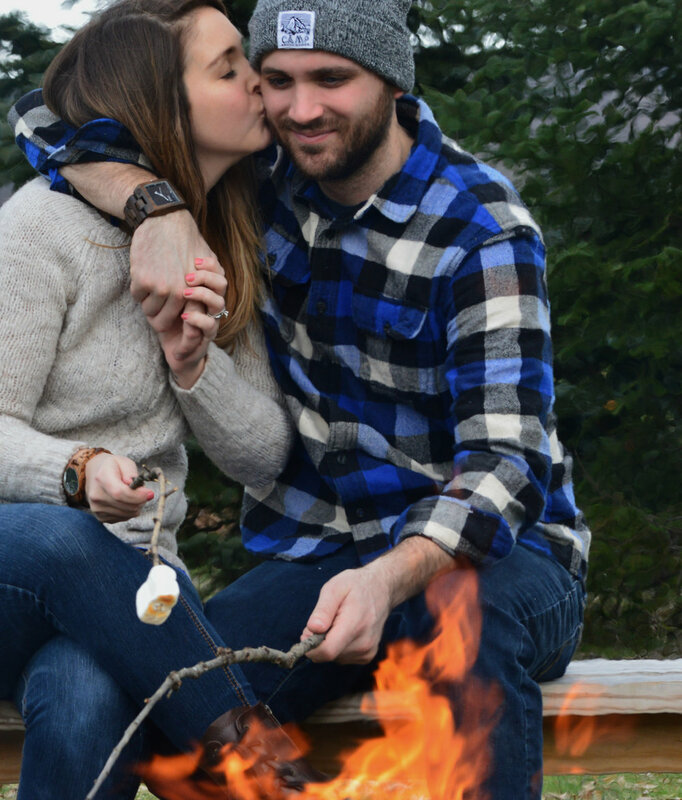 He absolutely LOVES his watch and I’ll admit I was a bit jealous that I couldn’t order one for myself, so I was thrilled when JORD reached out to me and offered to send me a women’s watch in exchange for a review! I chose the Frankie 35 in Zebrawood / Navy and I am obsessed. If you’re looking for a unique watch, I can’t recommend JORD highly enough! 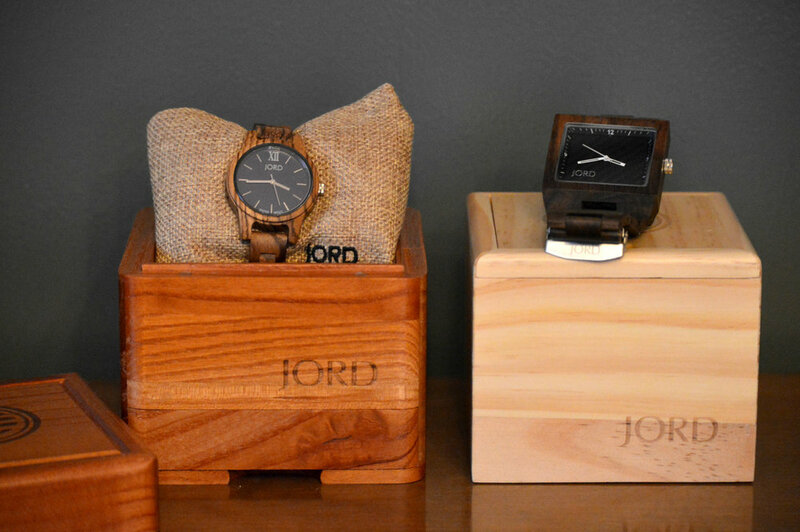 Now for the fun part: JORD is graciously offering my readers a chance to win $100 towards a wood watch of your own! The best part? 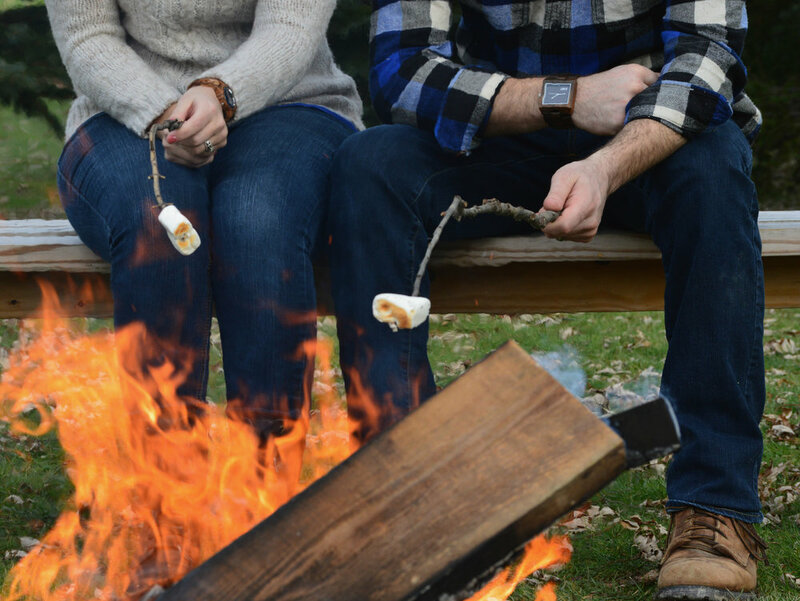 Everyone who enters gets at least a $25 credit to woodwatches.com at the end of the giveaway period on 1/29/17! Enter here, and good luck!